Exactly what the field of “ethnomusicology” encompasses. What career opportunities await ethnomusicology students upon graduation. How to succeed in an ethnomusicology program. Vivek’s recommendations for things to read to help you jumpstart you’re education if you’re going into an ethnomusicology program or class. 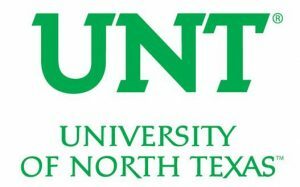 The University of North Texas is one of the largest public research universities in the U.S., and has 101 bachelor’s, 82 master’s, and 38 doctoral degree programs. Their mission is to be a community of doers and dreamers, and are committed to advancing educational excellence and preparing students to become thoughtful, engaged citizens of the world. In addition to the UNT Emerald Eagle Scholars program, students also have access to tutors, academic advising, health services, and internship opportunities as well as an array of student clubs and organizations. 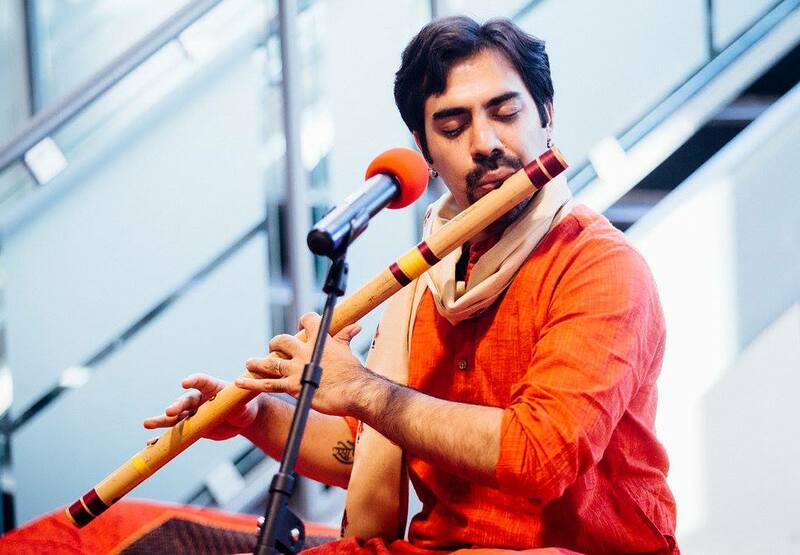 The MA in Music, Ethnomusicology Concentration degree program at The University of North Texas gives students the opportunity to study and engage in music cultures, and prepares them for careers in academia and the public sector. Students in this program can take classes like Review of Jazz History, Music of Africa, Anthropology of Sound, and Ethnomusicology Transcription and Analysis. Interested in Ethnomusicology? Click here to explore Master’s in Ethnomusicology programs further and learn about your degree options.